Lantana Cloud Inc., a Silicon Valley based Cloud Computing Company announced the sponsorship of AWS Summit 2012 scheduled at Mumbai, India on Sept 25, 2012 as Bronze Partner. 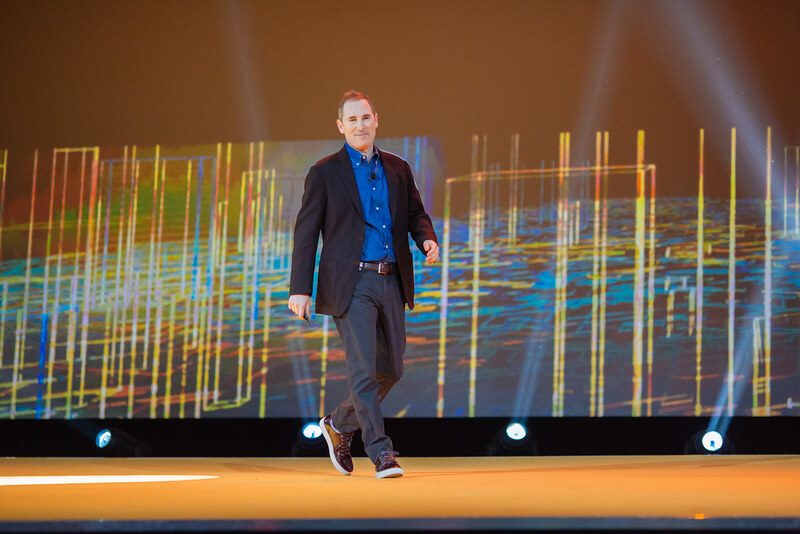 The AWS Summits are a global series of one-day events designed to bring AWS customers and those interested in Cloud Computing together to meet and share ideas. Lantana recently launched its recommendation engine with powerful analytical capabilities to know performance and cost of AWS infrastructure for enterprises and ISVs. In this summit, Lantana would demonstrate its tools and solutions to enable companies to bring down cost and enhance overall end user experience of their AWS hosted applications. 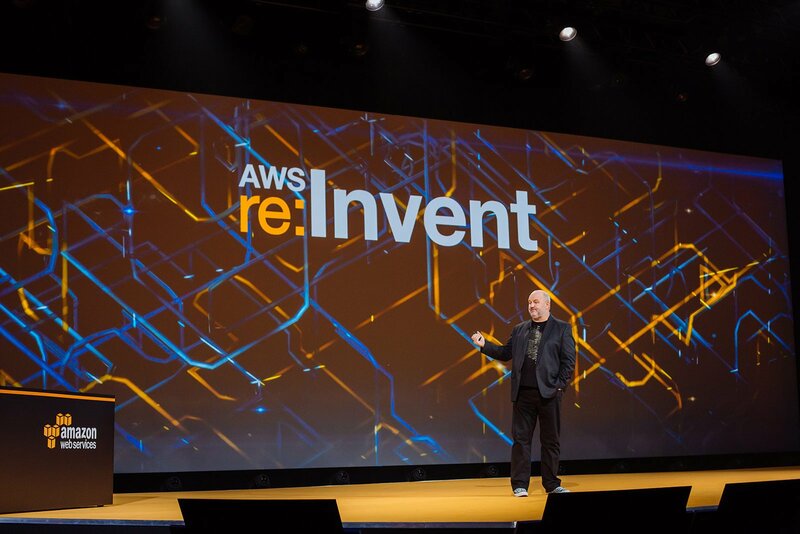 Customers have been using the AWS Cloud to power their business – from high performance computing, SaaS and enterprise applications to social networking sites. Oracle introduced Oracle Exalytics In-Memory Machine, the industry’s first high-speed engineered system featuring in-memory Business Intelligence (BI) software and hardware to deliver extreme performance for analytical and performance management applications. The interactive real-time analysis enabled by Oracle Exalytics allows organizations to maximize profitability, increase revenues and market share, and react more quickly to changing business conditions. Oracle Exalytic’s unmatched speed, visualizations and scalability delivers extreme performance for existing analytical and enterprise performance management applications and enables a new class of intelligent applications like Yield Management, Revenue Management, Demand Forecasting, Inventory Management, Pricing Optimization, Profitability Management, and Rolling Forecast etc. With the technology moving today rapidly, Big Data plays a key role. It is obvious to say Big Data-Big Demand-Big Success. As per a survey showed that nearly half of companies “significantly outperform their peers financially” reported a well-defined data strategy - four times the number performing on par with peers. The survey results suggest that companies should prioritize business goals to determine a data strategy and hire employees with the knowledge and skills to manage big data initiatives. High-performing companies in the survey experienced “significant” increases, compared with just 17 percent of other companies. And 63 percent of respondents said increased speed has the most significant effect on strategic decision making. The ability for multiple individuals to share information means that they can also start to truly collaborate across time zones, geographies, business partners, company departments and, above all with BYOD movement in mind, different technologies. The arrival of services such as Flickr in the Cloud marked a fundamental shift in the concept of `storage’. It no longer meant just somewhere to keep data in a way that allowed retrieval as and when required, but also the possibility of sharing that data with others. The target for Box is the business user, where there is some appreciation that nothing (or at best very little) is actually for free, but the value provided by the services is more than adequate compensation for any expenditure. There are also tools for social collaboration around the content. Each file can have comments attached, together with various levels of content approval.